The Government of the Republic of Ghana has accepted Official Host Country rights for the 5th All Africa Music AwardsAwards. AFRIMA-Ghana 2018, which the awards programme of activities scheduled to hold between Wednesday, November 21 and Saturday, November 24 in Accra, Ghana in partnership with the African Union Commission (AUC) and the International Committee of AFRIMA, will be a talk of the century. The host country rights acceptance was conducted at a media announcement held on Tuesday, September 18 at the Kempinski Hotel Gold Coast City, Accra, following the official unveiling of the 5th AFRIMA Host Country by the African Union on September 6, 2018 at the African Union Commission Headquarters, Addis Ababa, Ethiopia and the delivery of the Official Host Country letter to the government of Ghana on September 16, 2018. Leading the Ghanaian government delegation to the media announcement was the Honorable Minister of Tourism, Arts and Culture, Hon. Catherine Afeku accompanied by the Deputy Minister of Tourism, Arts and Culture, Dr. Ziblim Iddi Barri; Ag. Chief Director, Ministry of Tourism, Arts & Culture, Mr. Vitus-Otto Langmagne; Director, Creative Arts Council, Ghana, Ms. Gyankroma Akufo-Addo; and Advisory Board Member, Ministry of Tourism, Arts & Culture, Ghana, Okatakyie Nana Anim 1. Speaking at the event where she received the Hosting Right Certificate and the 23.9 carat gold-plated AFRIMA Trophy on behalf of the government and people of Ghana, the Minister expressed her delight at the opportunity given to Ghana to host the biggest music event in Africa. “We want the people of this beautiful country to see this as a call to duty; a call to every creative artiste in Ghana, from the North to the south, to the east and the west. We, the good people of Ghana, would have to show the rest of Africa and the world that we are up to this task and well prepared to deliver a world-class music event in Africa”. “And I trust in you, seeing the plethora of attendees here today just for the acceptance tells me that we are well prepared and ready to take Africa by storm. The narrative of Africa must change and it will change through music. We can use music as a conduit for peace and send a strong signal to the rest of the world that Africa has its challenges but we have overcome most of them. 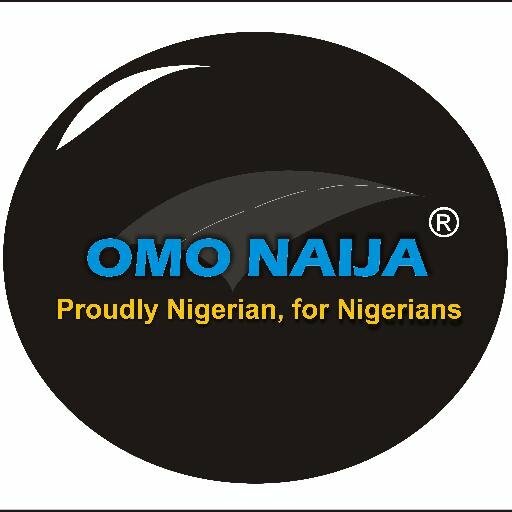 Our young people are talented, intelligent and they are ambassadors of hope to the next generation”, Hon. Catherine concluded. 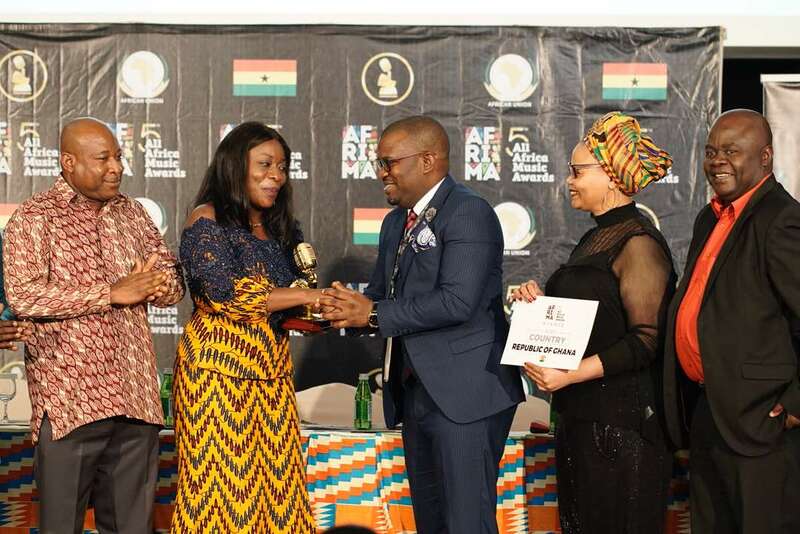 Expressing similar enthusiasm, Dr. Ziblim Iddi Barri stressed that the people of Ghana were excited about hosting AFRIMA while also indicating President Nana Akufo-Addo’s interest in the AFRIMA project. “The President has personally demonstrated and expressed his interest in this event, following its presentation by the minister to the cabinet, and the cabinet has also embraced it”. The Deputy Minister went further to reiterate that Ghana has been a leading pioneer in the Pan African movement, “Ghana has a history of leading the Pan-African movement with its first President Kwame Nkrumah being a founding member of the AU, championing the Pan African course, AFRIMA project is in line with deepening the spirit of Pan Africanism in the African continent”, he said. In his address, the President/Executive Producer, AFRIMA, Mr. Mike Dada spoke on the objective of AFRIMA as a major communication tool to promote the African heritage through its talents and arts. Mike Dada explained the values of AFRIMA with an acronym; FACE IT, which stands for Fairness, Accountability, Creativity, Excellence, Integrity and Transparency. "We use the power of superstars to communicate the beauty, glamour and positive side of the Africa continent to the rest of the world. AFRIMA not only provides opportunities to the nominees but the host country as well, in showcasing the unique artistic, tourism and economic potentials of her culturally dynamic and beautiful cities". Answering questions from the media, Mike Dada encouraged the nominees to reach out to their teeming followers and solicit for votes on the AFRIMA website, explaining that it is the artiste with the highest votes who will be awarded the 23.9 karat gold plated trophy. Sharing the story of relatively unknown Ghanaian music artiste in the 2014 edition of AFRIMA, Mr. Dada said "Wiyaala, she won two AFRIMA awards based on the votes by her fans and this subsequently opened her up to countless opportunities". Members of the International Committee of AFRIMA present included; Ms. Matlou Tsotetsi, Director, Brand Communication; Mr. Ernest Ewane, AFRIMA Regional Director, Central Africa; Mr. Don Obilor, AFRIMA Regional Director, Western Africa; Mr. Francis Doku, Country Director, Ghana; Mr. Kingsley James, Co-Producer/Country Director, Nigeria and Mr. Olisa Adibua, Associate Co-Producer/AFRIMA Jury Member. The event was also attended by music superstars from Ghana including 5th AFRIMA nominees and past winners such as Domino, an award winning reggae and dancehall artiste; Stonebwoy (2014 winner and 5th AFRIMA nominee for the category of Best Artiste/Duo/Group in African Ragga, Reggae & Dancehall); Kuami Eugene, (5th AFRIMA nominee for Most Promising Artiste in Africa, and Best Artiste/Duo/Group in African Pop); King Promise (5th AFRIMA nominee for Best Male Artiste in Western Africa and Most Promising Artiste in Africa); female rapper and singer Feli Nuna; Afro-dancehall artiste, Epixode; award-winning Jazz Artiste, Steve Bedi and a host of others. The awards holding from November 21 to 24, to be known as the 5th All Africa Music Awards, AFRIMA–Ghana 2018 will have main awards program spanning four days of exhilarating activities which are: AFRIMA Welcome Soiree; Africa Music Business Summit; AFRIMA Music Village; Media Interviews/Meet & Greet; and a tour of the notable sites and landmarks in Ghana.